Endurance WODs in your Crossfit training are a vital way to build mental strength, aerobic capacity and the ability to just keep going. Long, slow conditioning work such as running, cycling and swimming will build cardiovascular ability, but they are not the only way to improve your endurance. 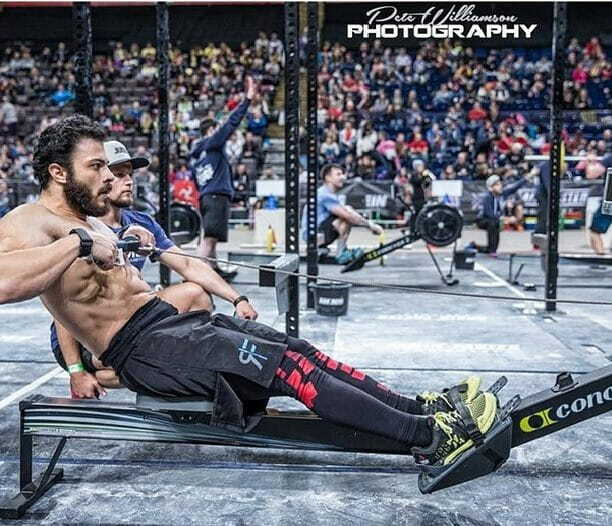 Rich Froning hates running. 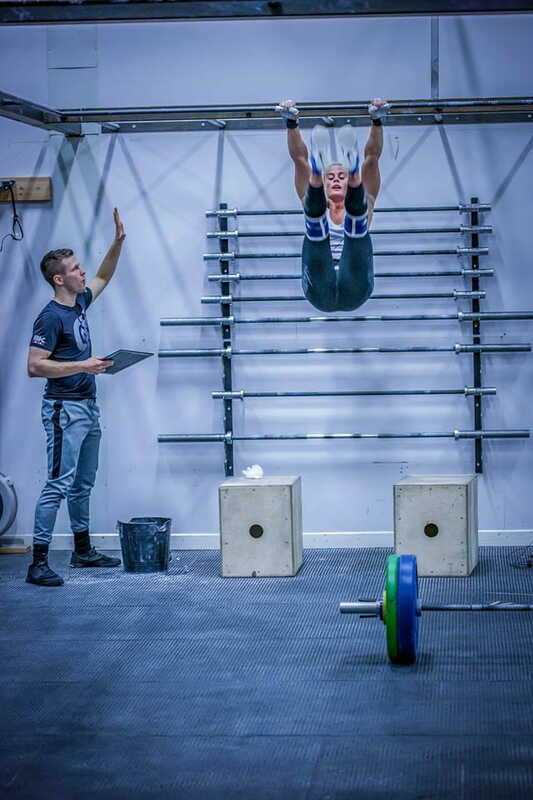 And he hasn’t performed that badly over the last years (6 CrossFit Games first place finishes and counting!). The reason your cardio performance can be improved is because the heart is a muscle, and like all other muscles in the body if you keep working it, it will adapt to the workload. 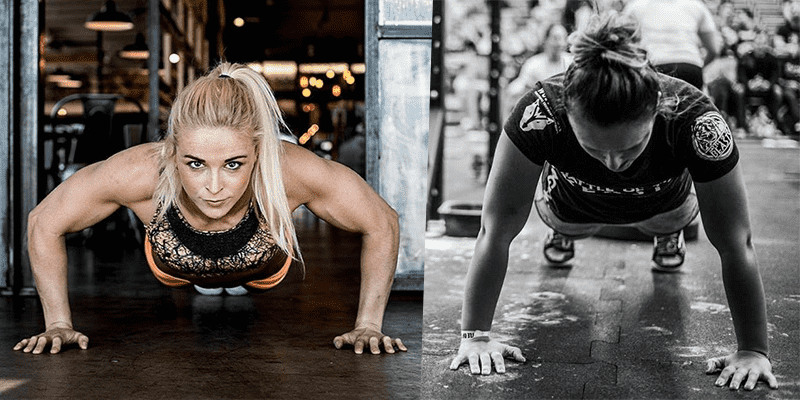 The first of the Endurance WODs comes from Chris Hinshaw, endurance coach to Rich Froning, Katrin Davidsdottir and Mat Fraser. This is a continuous (non-stop) workout. Your rest is the easy pace interval. Each athlete picks their ‘easy pace’ which can be be a moderate intensity or a fast walk or anything in-between. Endurance WODs make you work hard!